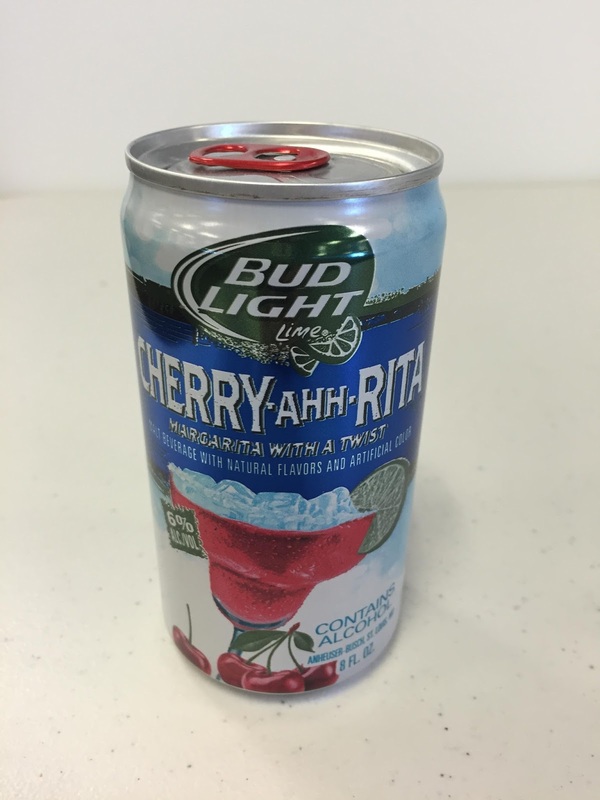 Tantalizing Trademarks™: Would You Drink Anheuser-Busch's GRAPE-A-RITA? Would You Drink Anheuser-Busch's GRAPE-A-RITA? Fans of Anheuser-Busch's margarita drinks may be getting a new flavor soon, according to a recent trademark application filed with the U.S. Patent and Trademark Office. The flavor? It appears to be grape. On November 28th, Anheuser-Busch, LLC filed a federal trademark application for GRAPE-A-RITA in Class 32 for "flavored beers." The brewing company filed this application on an intent-to-use basis, suggesting it is not using this mark in conjunction with flavored beers yet but has a bona fide intention to do so in the near future. The GRAPE-A-RITA application isn't the only recent application filed by Anheuser-Busch for its margarita line. 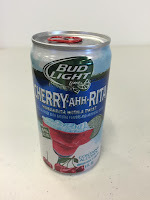 On November 29th, the company obtained a registration for CHERRY-AHH-RITA for "flavored beers" (which means the company should be selling this flavor currently). Additionally, back in August and September 2016, the brewing company filed trademark applications for BUD LIGHT LIME COCO-NUT-RITA SPLASH, BUD LIGHT LIME PINE-APPLE-RITA SPLASH, BUD LIGHT LIME PEACH-A-RITA, and BUD LIGHT LIME ORANGE-A-RITA. All those applications were filed on an intent-to-use basis as well. Anheuser-Busch already owns registrations for BUD LIGHT LIME STRAW-BER-RITA SPLASH and BUD LIGHT LIME-A-RITA SPLASH. Finally, I blogged about BUD LIGHT APPLE back in September 2015. That mark has since registered, meaning you're likely to find it for sale somewhere in the United States. According to my quick search, the GRAPE-A-RITA application brings the total number of live trademark applications or registrations owned by Anheuser-Busch in the U.S. Patent and Trademark Office to a whopping 573.